Having gathered inspiration photos, tear sheets and notes on the direction I’d like, I met with several architects and designers. We went over these notes and also my ecological / sustainable and lifestyle objectives. Had a site topographical survey undertaken by Mr Edwards at Nationwide Surveys (Tel: 01726 72980, St Austell based. These levels were sent to Potton, Eco House and Hanse House who are all coming back with initial ideas. The Hanse House architects were the first to come back. Eco House went bust, but their architect, Robert Atkinson, who had started on ideas, decided to set up his own practice (ra-studio) and asked if he could take over also come back with design ideas. I said yes. 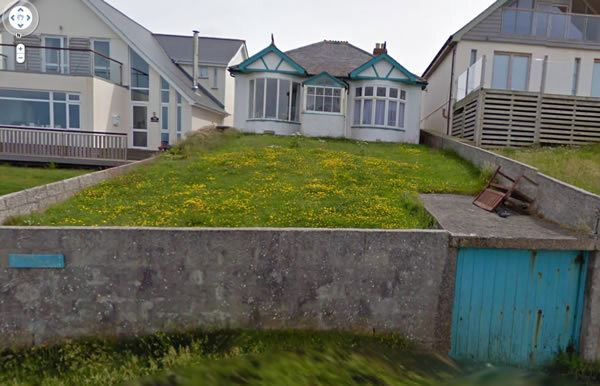 Cornish architect, Purl Design, have come back with a fee proposal to be the architect. Robert at ra-studio come back with the most interesting ideas. They most comprehensibly deal with my lifestyle objectives and the opportunities the site presents. He has also been the most pro-active in moving things along, speaking to others such as a fire control officer and planning consultants. We also get on well. So ra-studio has become the chosen architectural services provider. Robert organised a visit to Portloe House that he worked on at his previous practice. We then went through 2 pre planning applications, that included meetings with our appointed planning officer at Cornwall Council. We also involved the neighbours so that they could say what worked for the site and early on say if any of the ideas didn’t match what they didn’t want next door to them. Evaluating builders, I decided my first preferene was Eco-Fab who have their own overlapping team of architects in the form of ArCO2, so they were commissioned to finalise the drawings done by ra-studio. The final planning application was accepted and approved, under delegated powers (it didn’t go to committee). The planning application included a bat survey (undertaken 22nd Aug 2011 and updated with a repeat check in 2012), that found no evidence of bats or barn owls. The goverment PDF for the Code For Sustainable Homes is here (and in my DropBox). Part M of the Building Regulations relating to disabled access can sometimes affect the design of a house on a sloping site. Externally, they require that access ramps for slopes up to 1 in 15 should not be longer than 10 metres, and those for gradients up to 1 in 10, no longer than 5 metres. Steeply sloping sites can, in the absence of a ramp, employ steps at least 900mm wide with a rise no greater than 150mm and a distance between landings of no more than 1,800mm. Additionally, if there are more than three risers, handrails must be provided to at least one side. 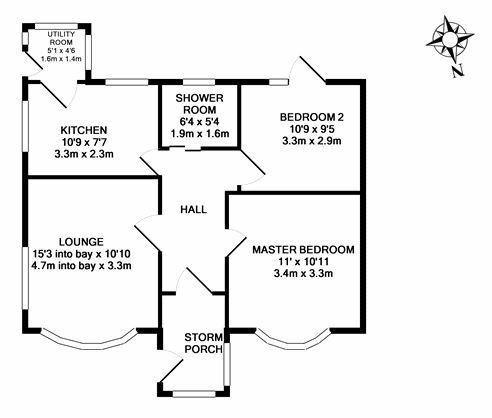 Internally the entrance floor must contain a WC accessible by wheelchair and here, the Regulations make no distinction between split level and flat site homes.Click here for our guide to Part M of the building regulations.